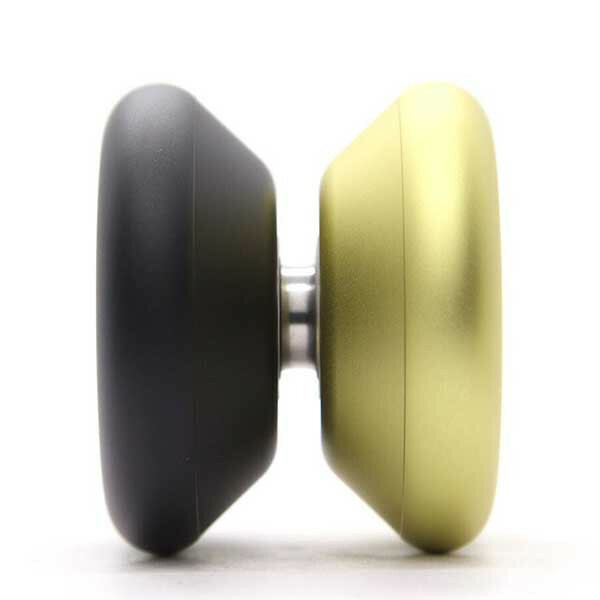 The new YoYoFactory 888GT is a mix of the legendary 888 yoyo and the rather new Confusion GT by YoYoFactory. It is simply the best of both worlds. It has a super oldschool shape which has been made wider (GT) combined with the legendary 888 hubstacks and engravings. It is unique and so much fun. Highly recommended to get a break from all the 'standard' modern yoyos.